EXPEDIA CRUISESHIPCENTERS - Black Friday Sale from Nov 27 - Dec 4. 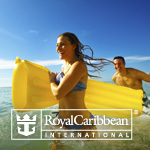 Cruises from $299 !!! Don’t wait to live life to the fullest! The best time to book your dream escape is during our Black Friday Sale with the many Expedia Extras we’re thrilled to bring to you! 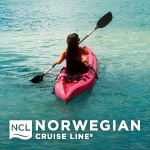 Whether you’re an avid cruiser or embarking on your very first cruise vacation, take advantage of exceptional savings today! Check out our website for all of our other Black Friday deals – Just look for the black dots! Note: *Expedia Extras are in USD and per stateroom. Terms & conditions apply, please visit our website or contact your Vacation Consultant for details. 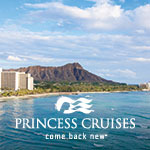 Princess Cruises Ships Registry: Bermuda.